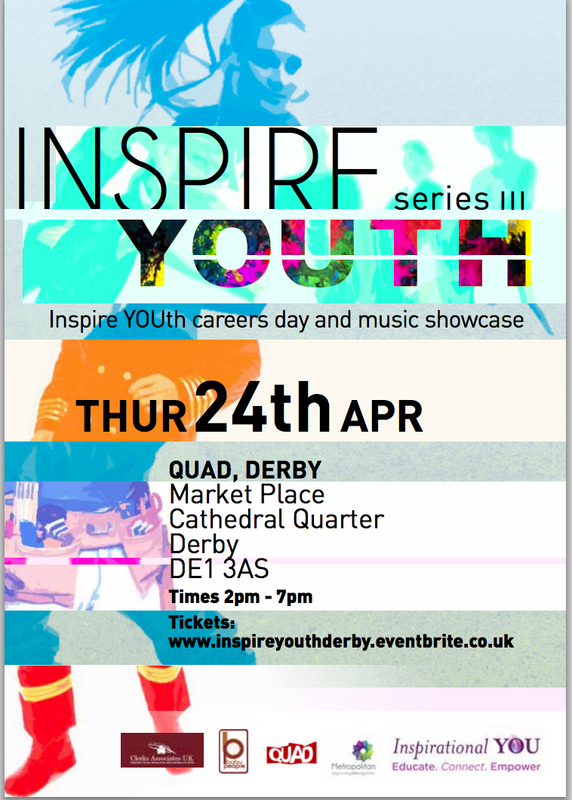 DJ Smasherelly will be participating on the Inspirational YOU ‘ Get ahead in the entertainment industry’ seminar at the Derby Quad on Thursday 24th April 2014. 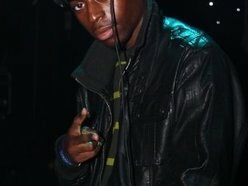 DJ Smasherelly is a regular on UK radio stations and has also provided guest mixes on Kiss FM and hosting shows on BBC 1Xtra. DJing on tours for UK artists such as TY and Estelle he has also travelled across the UK, and Europe, and as far as Hong Kong, Australia, and America to perform and appear on the same stages as John Legend, Guru of Gangstarr, The Roots, Talib Kweli and Jean Grae, Public Enemy, and the Godfather of Soul James Brown. Having played at some of London’s premier club nights to DJing alongside DJ Swing and Maseo from De La Soul. Awards include UK Hip Hop, Urban Music and MOBO’s. TV appearances have include the MOBO Awards, Top Of The Pops, CD:UK, PopWorld, KoKo Pop, The David Letterman show, Ellen Degeneres and more. Most recently Smasherelly taught at Dubspot, a DJ a music production school in New York. Now back in London, Smasherelly has stepped back into the groove and has djed and toured with the new crop of UK talent including JLS, RD and Wretch 32 he is also back in the studio working on beats for artists, his, podcast radio show and Djing at various clubs across London.